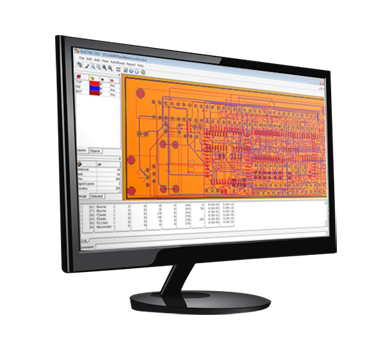 ELECTRA is a new generation of Shape-Based Autorouting software for PC boards. ELECTRA uses a multi-pass cost-based conflict reduction algorithm to find a routing solution adapting to the natural flow of the nets. Adaptive routing algorithm is the only proven approach to reach high completion rate. ELECTRA gives immediate feedback on the routing progress and conflict reduction rate. *Update selection list after "unselect all wires" + "select "
*Added "Route selection on active layer"
* Fix crash with "unroute all"